Look out Ladies of Lighthouse! Here come some real hearties. They’ve found ye pirate coverin’s and be ready to win some booty. This entry was posted in PeoplePosts. Bookmark the permalink. Love it!!! My friend, I have nominated you for a Versatile Blogger Award! It’s always a joy to stop by here. 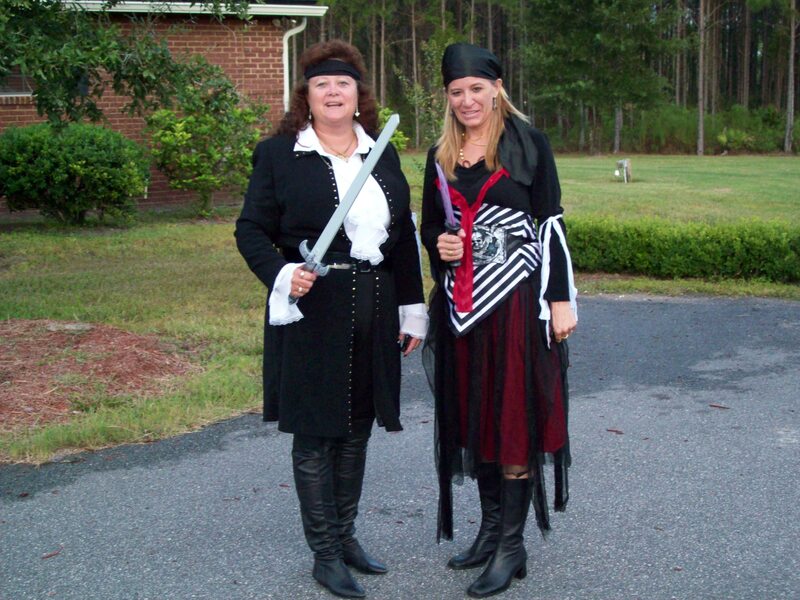 National Talk Like a Pirate Day… it was like 7 or 8 o’clock before I even knew about this 😦 Maybe next year. Star Wars Day (May the 4th be with you) I never miss that one!